Radius Choose an option10"12"16"7.25"9.5"Compound 10" - 12"Compound 10" - 14"Compound 10" - 16"Compound 12" - 16"
****DUE TO CITES LAWS WHICH WENT INTO EFFECT JAN 1st, 2017, WE CAN NO LONGER SHIP ANY NECK, BODY, OR PICKGUARD CONTAINING ROSEWOOD OUTSIDE THE USA. ****THIS IS A SPECIAL ORDER ITEM – BUILD TIME IS CURRENTLY 14-16 WEEKS. – Your choice of frets, radius, and profile. 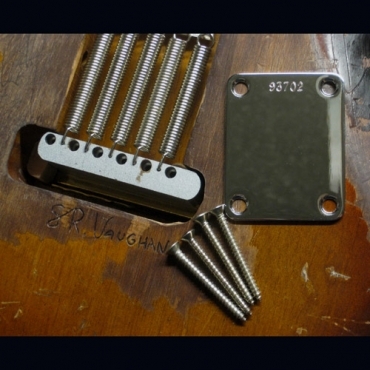 – Tuner options – Any tuners added to neck order will be installed free of charge! Again, these are a PRE-ORDER item, they are custom made to YOUR specs! Please email us with any special requests! 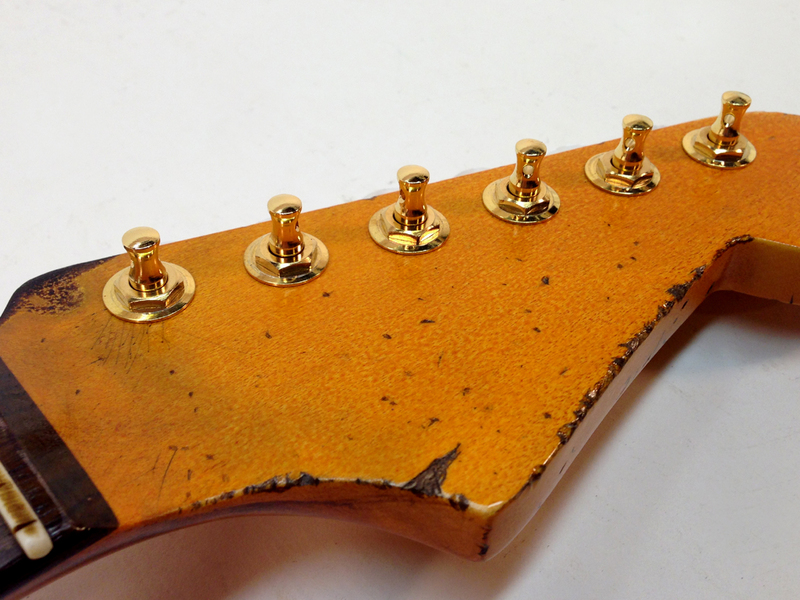 *****NOTE, WE WILL NOT APPLY HEADSTOCK DECALS! 10", 12", 16", 7.25", 9.5", Compound 10" – 12", Compound 10" – 14", Compound 10" – 16", Compound 12" – 16"
Gotoh/Schaller/Sperzel 10MM, Vintage Kluson 11/32"
Excellent! I bought my SRV neck about a month ago. AxtremeCreations produced the neck of my dreams that you can’t buy in any store! The radius, fret size, tuners, neck wear, everything was perfect! On top of a stellar product, they’re customer service is second to none. The neck is…..AMAZING! 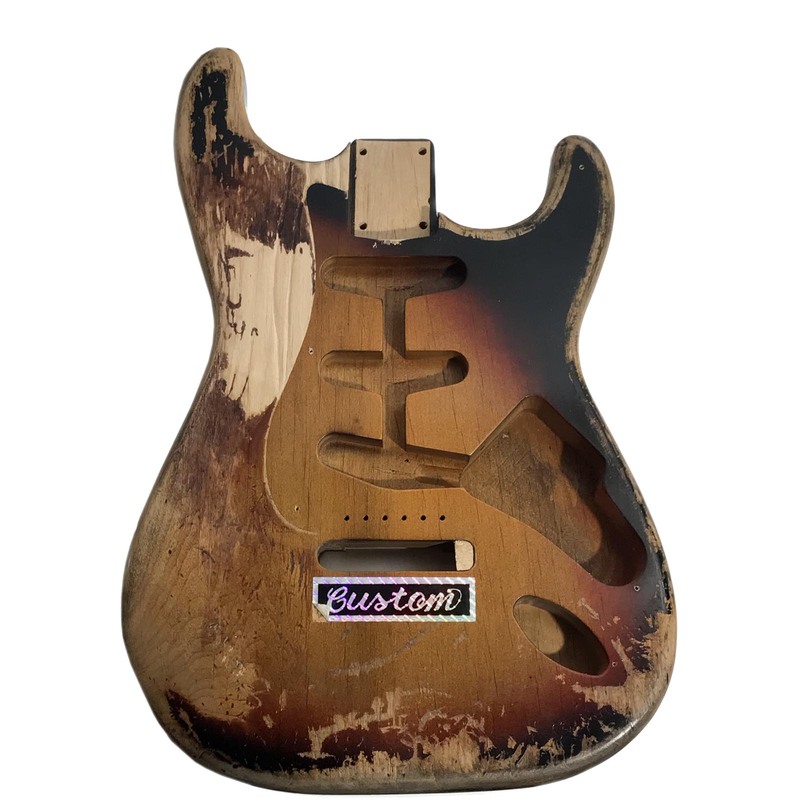 It was a long wait but worth every single second to get the neck in the specifications I wanted with the look like Steve Ray Vaughan himself played it for 4 decades. I am completely impressed! Thank Nick and Axetremecreations, I’m thinking of ordering another one real soon! 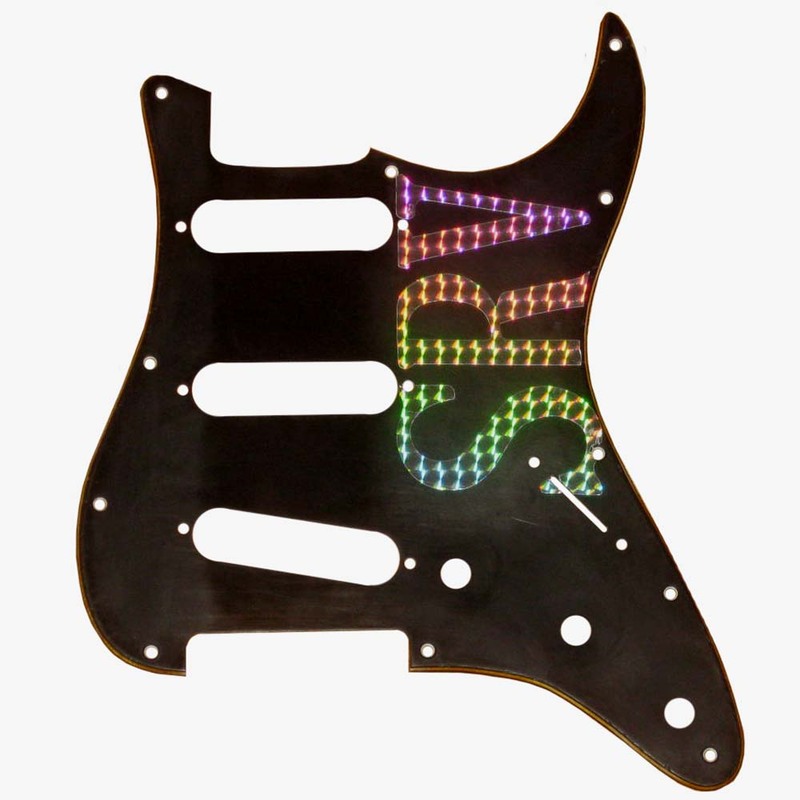 This neck is a work of art! I couldn’t believe it when I opened the box! The relic work is perfect and it plays like a dream! The fret work and rolled fretboard edges feel amazing. I couldn’t be happier and it was worth the wait!